Pioneers in the industry, we offer ivl series vacuum pump, watering vacuum pump, vacuum pump for laboratory application and vacuum pump from India. 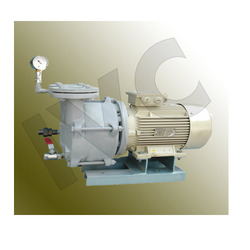 We are engaged in offering a comprehensive range of IVL Series Vacuum Pump. 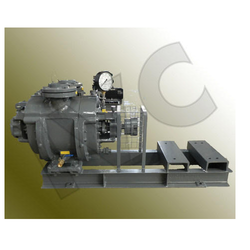 Offered range is fabricated according to set industrial norms, using high quality raw materials. The product is economical and reliable, due to which, highly appreciated in the market. 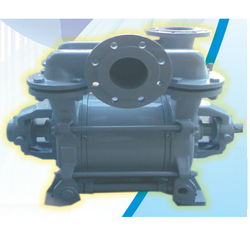 Single Stage Watering Vacuum Pump are equivalent to most reliable SLM-MANEKLAL design. These rugged pumps are simple for smooth operations and easy to maintenance. Close coupled Mono-block Vacuum Pump for Laboratory Application are simple, compact and mobile pumps which are also easy to assemble with Mechanical Seal to ensure Zero leakage. Looking for Watering Vacuum Pumps ?